Easiest Play Dough Recipe EVER! 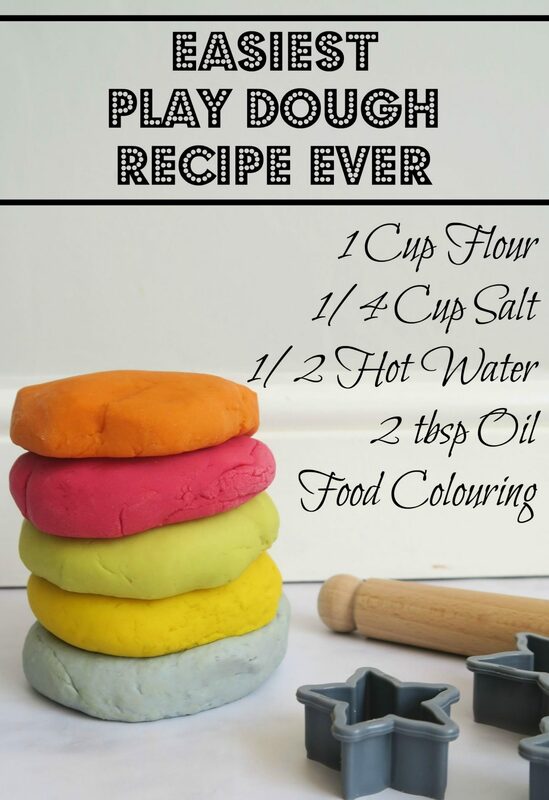 The easiest Play dough recipe you will ever find! 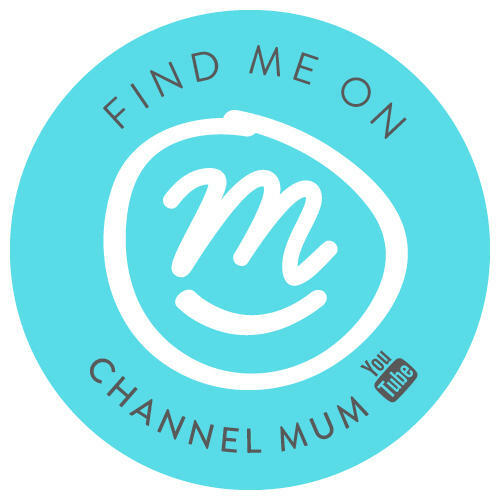 This is super quick and easy to make and will give your little ones hours and hours of fun! Combine the dry ingredients in a large mixing bowl. Add the food colouring to your hot water – you’ll need to use a fair bit to get a vibrant colour. I find gel colours give such a better colour. Carefully pour the coloured water into the dry ingredients. Add the oil and mix. Once cool enough use your hands and turn out on to a clean work surface. Knead Knead Knead – the longer you knead the smoother the play dough will become. Your play dough is then ready to play with, I like to store mine in sandwich bags inside an air tight container. This ensures it lasts as long as possible.